We are honored to have been included in the recently published book for our body of work that “strives to distill the elements of composition to the essential aspects of meaningful expression - space, light and material crafted in harmony as a resolution of place-making”. 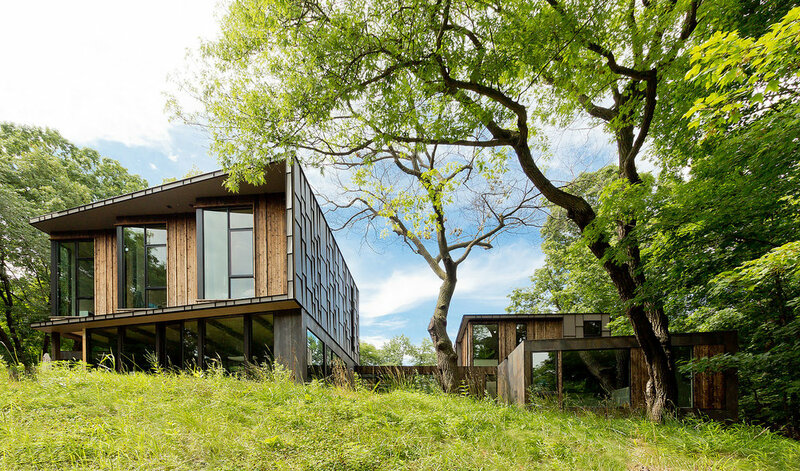 Woodland House and Lake Waconia House are the two featured projects. We’d like to extend our appreciation to all of the event organizers, volunteers, sponsors and home owners for making this year’s tour a great success! We enjoyed meeting all of the guests that toured through House #8 this year and we hope to see you at future events. And we owe a special thank you to our clients, Matt and Amanda, for their precious time and graciously opening their house to the public. 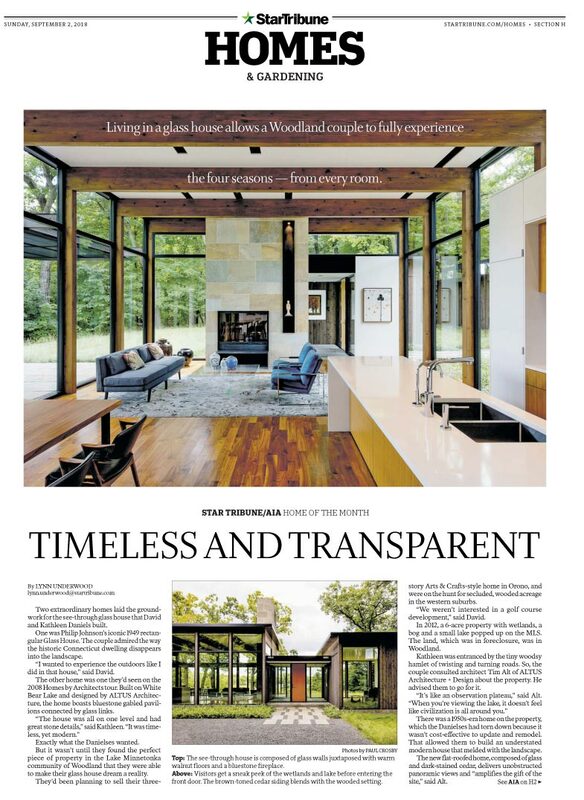 ALTUS Architecture's Woodland House is featured as the 'Home of the Month' in this Sunday's Home section of the paper. Click the image below to see the full article. 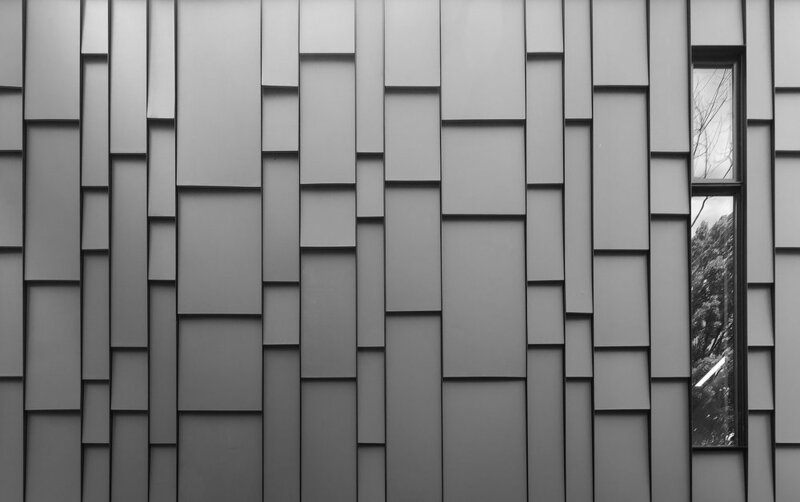 ALTUS Architecture + Design was named one of the "Top 100 Luxury Home Architecture Firms" in BOND's first annual ranking of North America's luxury home design firms, the first definitive list of its kind. We are delighted that our team and the work we do has been recognized in this way, alongside so many other exceptional firms. 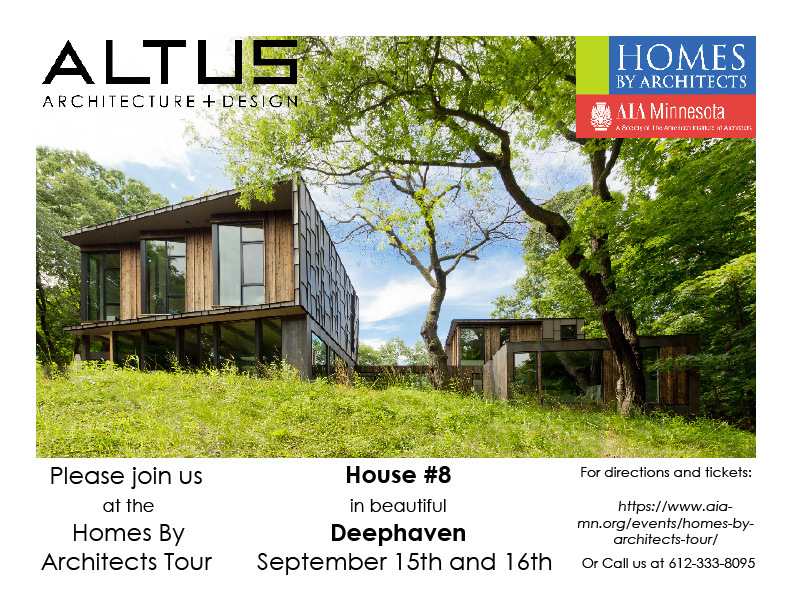 At this year's tour, ALTUS Architecture + Design will be featuring a recently completed home along Minnetonka Boulevard in Deephaven. The annual, self-guided tour showcases the highest quality architect-designed homes across the Twin Cities Metro. This year's dates are Saturday September 15th and Sunday September 16th, from 10am to 5pm. Visit the AIA Minnesota website for more information about the tour and tickets. And stay tuned for further details as we get closer to September! We are honored to have the Lake Waconia House featured in the latest print issue of TRENDS magazine, a design publication based in New Zealand with a focus on the best examples of recently completed homes around the world. Click here, or on the image below to link to the digital edition of the article. 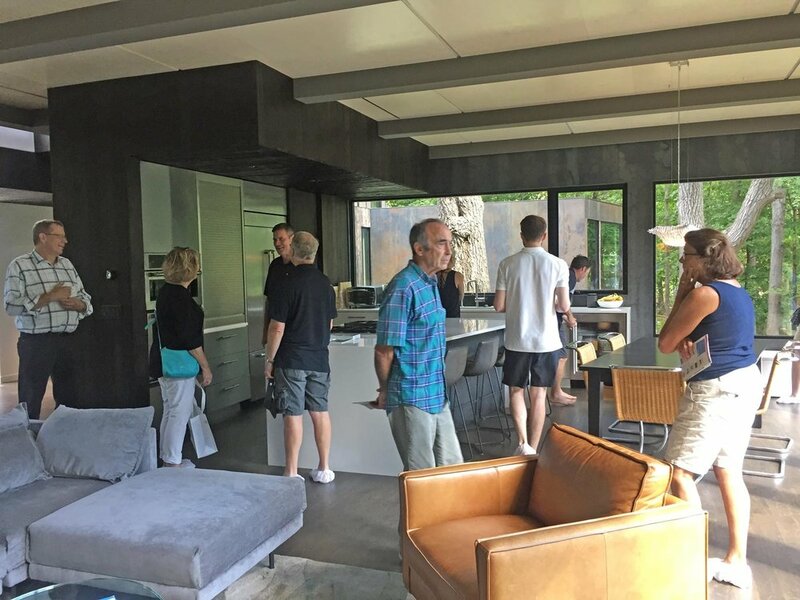 StarTribune writer Lynn Underwood featured work by ALTUS Architecture + Design along with a question and answer session with Tim Alt in the Sunday, April 15th, Homes and Gardening section. The article, titled "Creating Your Just Right Home", promotes the upcoming "Your Home, Your Way" event April 17th that will feature a panel of architects and homeowners taking questions and discussing recently completed projects. Click on the image for a pdf of the article. This year's event will be held at the American Swedish Institute, 2600 Park Avenue South, Minneapolis, beginning at 5:30 with a cocktail hour. Register online here or in person at AIA Minnesota, 275 Market Street, Minneapolis. We hope to see you there! 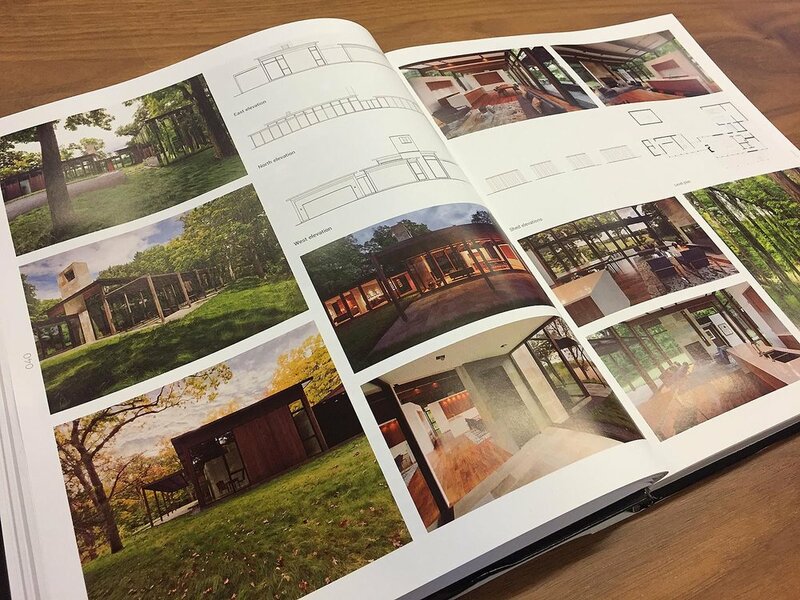 Dwell, Architectural Digest (Russia), and Trends have featured Woodland House on their digital platforms. Click on the links below to view!